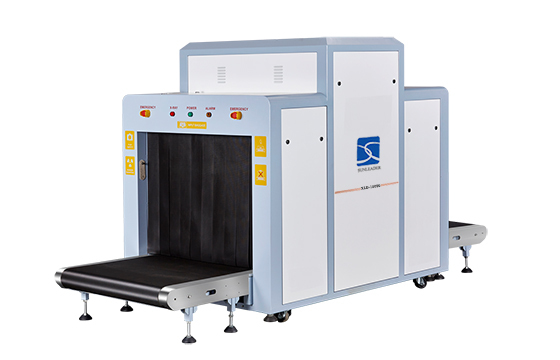 XLD-10080 X-ray machine technical parameters meet the technical conditions stipulated in the national standard “Micro Dose X-ray Security Inspection Equipment (GB15208-94)”. Th device provides a good grounding terminal. Scanning brightness of black and white images, color image saturation scanning, image blocking. 1-9 selective zones, amplificaton of 2，4，8，16 times. 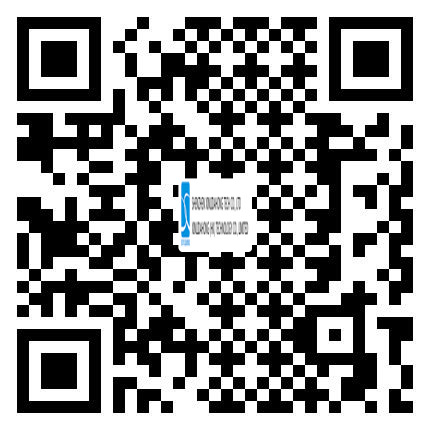 Date and time display, operator identification number, device dumber, automatical image inserting, working status, image micro-shrink display, Operator identify code, black and white / color image switching, baggage counting & zero clearing, urgently stop and power-on self-diagnose function. X-ray equipment scroll direction change, network interface: system operation and X-ray emission timing, Automatic maintenance tips. Oen 17in(43cm) rectangular plane color display 1280×1024 < 0.28 dot pitch. Field frequency≥75Hz MAX: 100Hz, flicker free, 22 grayscale, in line with MPRII and TCO95 standards. Automatic protection screen. No matter how to put the goods, they are all perspective, without blind spots or dead angles. With lead plate shielding in shell, with lead shielding curtains at inlet and outlet. X-ray indicator light and emergency stop button at inlet and outlet.